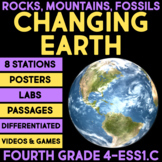 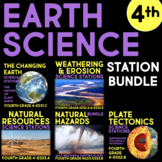 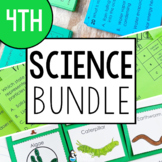 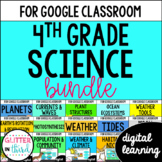 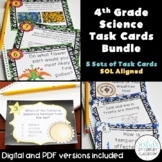 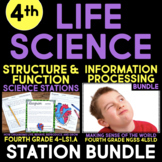 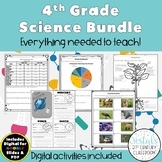 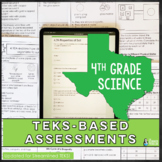 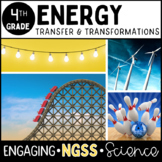 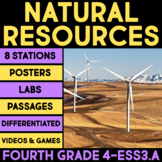 4th Grade Science Bundle- ENTIRE YEAR! 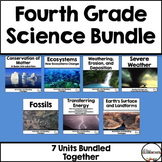 Fluency Passages 4th Grade Science BUNDLE- Informational with Words per Minute Here's the bundle you have been waiting for. 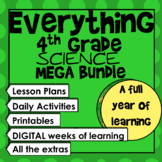 I combined sets 3 and 4 because there was not enough to create a set 4. 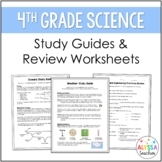 There are 23 passages, some with comprehension questions. 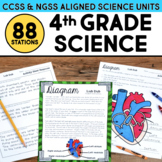 I added them if I had room on the sheet. 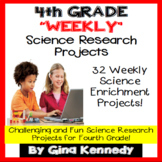 4th Grade Science Projects, Weekly Research Projects All Year! 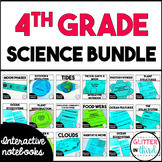 Also included in: 4th Grade Enrichment Project Bundle! 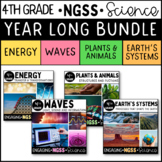 Reading, Science, Math Projects All Year!